Full Mortice Hinges can be used on new or existing doors and are applied so as to conceal both leaves. Unlike conventional hinges, the Continuous Geared Hinge does not have a pin. It consists of two full height, paired and geared leaves. 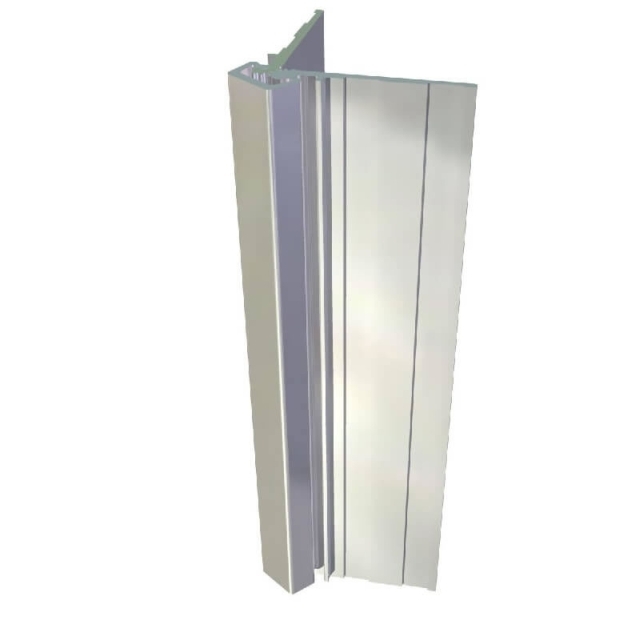 Each geared leaf rotates evenly from top to bottom riding on Delrin-Teflon bearings, retaining the smooth, clean lines of the door and frame, while easily supporting heavy vertical loads such as doors. Although not a traditional pivot hinge, Continuous Geared Hinges outperform all the criteria applicable to CE EN 1935 in relation to durability, lifecycle and lifespan, loading and abuse. Designed mainly for new door applications. Tested to 1.5 million cycles; exceeds life cycle requirements of CE EN 1935. Fire tested to BS 476-20 and -22 for 30 and 60 minutes. Reduces life cycle costs by prolonging the lifetime of a door. For doors up to 125 kg in weight. For doors up to 245 kg in weight. For doors up to 500 kg in weight.